James McVey's going all caveman on us by the looks of things... an we LIKE it! 50. 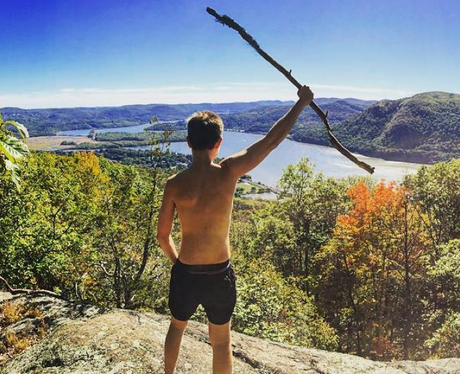 James McVey's going all caveman on us by the looks of things... an we LIKE it!